Liverpool Music Documentary ‘Get Back’ – Out Today! 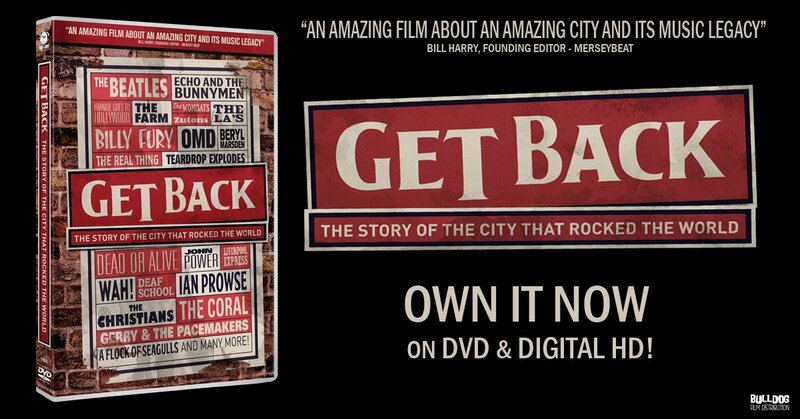 Liverpool Music Documentary ‘Get Back’ is out today on DVD & Digital HD! ‘Get Back’ is the untold story of a music revolution that changed the world forever. The Beatles….